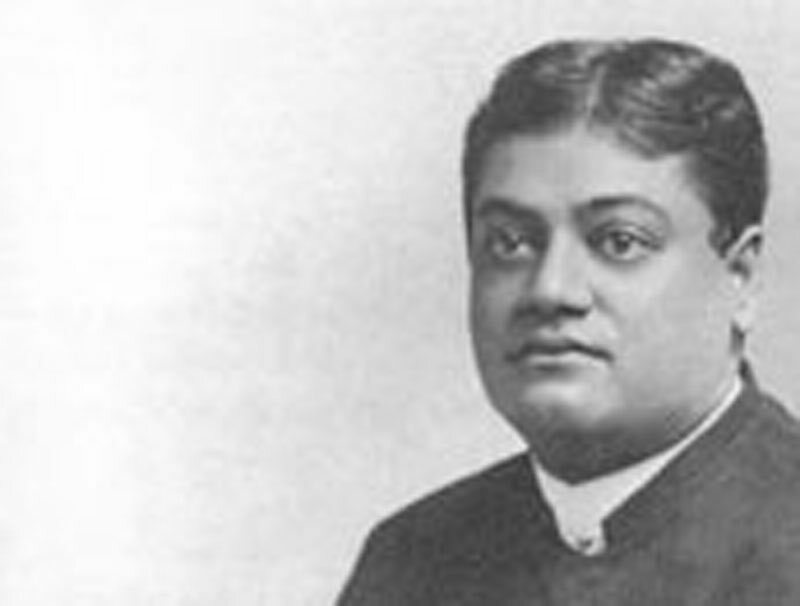 Teachings of Swami Vivekananda by Topic: The Cause of Illusion - Frank Parlato Jr. The question — what is the cause of Mâyâ (illusion)? — has been asked for the last three thousand years; and the only answer is: when the world is able to formulate a logical question, we shall answer it. The question is contradictory. Our position is that the Absolute has become this relative only apparently, that the Unconditioned has become the conditioned only in Maya. By the very admission of the Unconditioned, we admit that the Absolute cannot be acted upon by anything else. It is uncaused, which means that nothing outside Itself can act upon It. First of all, if It is unconditioned, It cannot have been acted upon by anything else. In the Unconditioned there cannot be time, space, or causation. That granted your question will be: "What caused that which cannot be caused by anything to be changed into this?" Your question is only possible in the conditioned. But you take it out of the conditioned, and want to ask it in the Unconditioned. Only when the Unconditioned becomes conditioned, and space, time, and causation come in, can the question be asked. We can only say ignorance makes the illusion. The question is impossible. Nothing can have worked on the Absolute. There was no cause. Not that we do not know, or that we are ignorant; but It is above knowledge, and cannot be brought down to the plane of knowledge. We can use the words, "I do not know" in two senses. In one way, they mean that we are lower than knowledge, and in the other way, that the thing is above knowledge. The X-rays have become known now. The very causes of these are disputed, but we are sure that we shall know them. Here we can say we do not know about the X-rays. But about the Absolute we cannot know. In the case of the X-rays we do not know, although they are within the range of knowledge; only we do not know them yet. But, in the other case, It is so much beyond knowledge that It ceases to be a matter of knowing. "By what means can the Knower be known?" You are always yourself and cannot objectify yourself. This was one of the arguments used by our philosophers to prove immortality. If I try to think I am lying dead, what have I to imagine? That I am standing and looking down at myself, at some dead body. So that I cannot objectify myself.